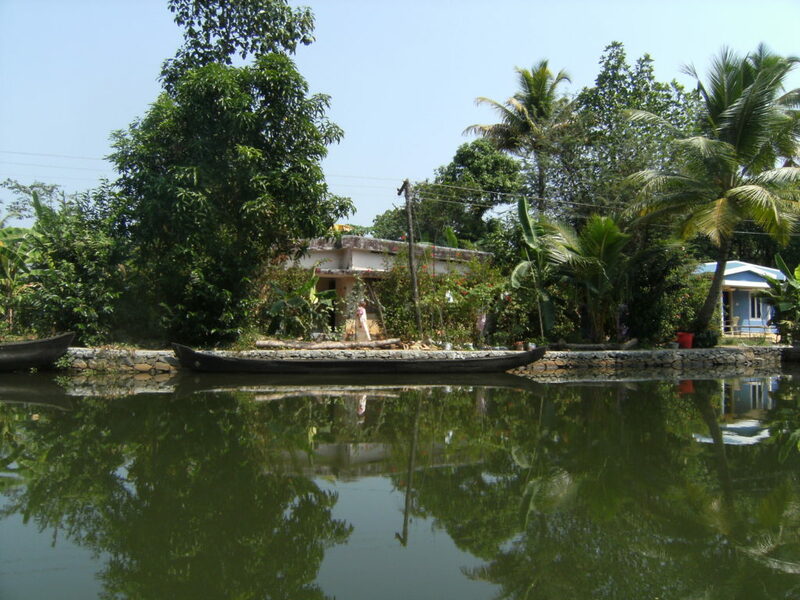 A for Alappuzha or Alleppey – the Venice of the East! A perfect getaway to unwind, relax and connect as a family! Our very first experience of Alleppey’s green-fringed backwaters! Best family holiday ever in a long time since we moved back to India from the quiet suburbs of Cheshire! The first of the many trips to follow. Our most mesmerisingly beautiful experience – staying by the mighty lake, Vembanad, What really helped was that the property we stayed in, was kid-friendly, which meant we had ample space for outdoor sport to keep our little man occupied with plenty of activities during the mornings, so that the rest of the day could be spent in sightseeing. We also loved the sunset cruise, so much so, that we went on it every single day during our stay! What a unique experience it was to witness a spectacular sunset – to see a fiery sun dip right into the sea! The view from the cruise! And, then there were the leisurely boat rides that took us along lush green paddy fields, with the backwaters being almost on the same level as the land, so we got to see a village as we’d never get to, otherwise. Going past the colourful walls of the village houses, men and women going about their daily chores, children marching to school, the well-rounded rice barges and punted canoes and toddy shops – all along a watery world, almost like a passing tableau of sorts! Seven years since that trip, but seems just like yesterday! Getting to know this amazing place just helps because we know exactly what to expect now and we love it! If you are planning to take a quiet break, this place comes highly recommended for you! It might be the beginning of many trips to follow, you never know! Seen to be believed, actually! Gorgeous pictures and like they say, Kerala is God’s own country. I have to to see Alleppey one day. Your posts make me think I should do that as soon as possible. Hey am so happy to see Kerala featuring on your blog. Am a keralite and glad that you chose Alleppey as the topic. Indeed, Kerala is God’s own country. Hey Ajay, so good to know that! 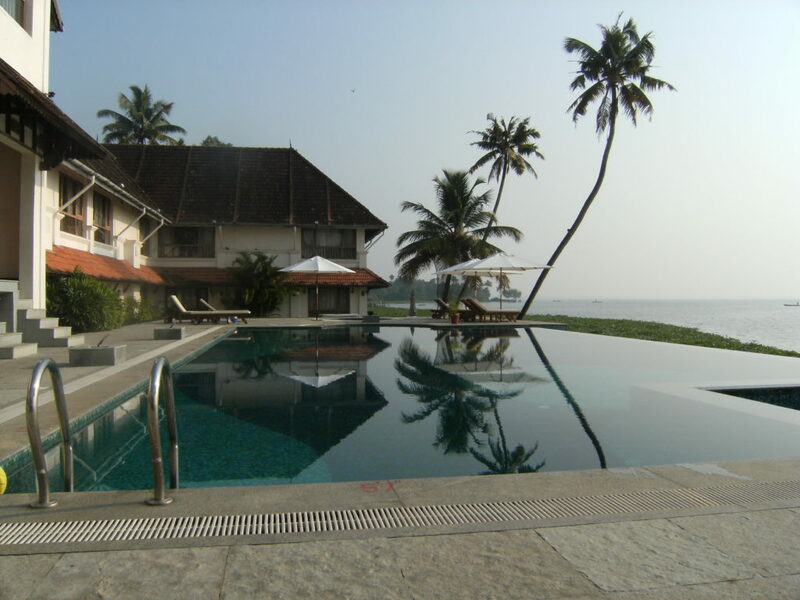 Kerala is our favourite choice anytime whenever we think of a holiday….been advocating to others too! God’s own country rocks!! Whistles, whistles 🙂 Cheers to you. Hi Esha, I could sense the tranquility of the place from your descriptions and images! Lovely! Keep ’em comin’! 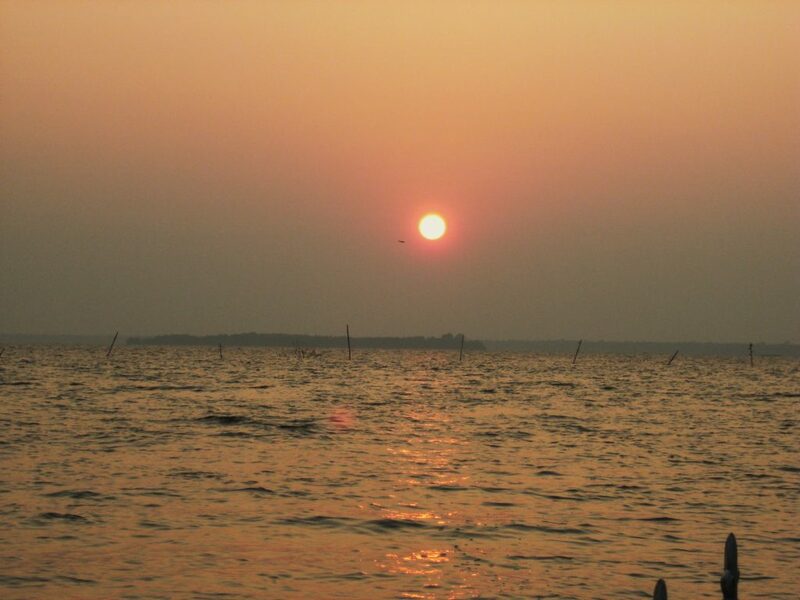 Lovely clicks… Alleppey is my husbands home town. This place is still as tranquil as possible. Thanks! Nice to know that…you are definitely privileged to know this place first-hand! During my last official visit to Backwaters of Kerala, we had these houseboats passing by our resort and I so wanted to stay and cruise through in one. Kerala is truly beautiful. The houseboat experience is a very unique one, Shilpa! Even for those who don’t actually stay in one, just hiring one for a day cruise over lunch or evening tea is also a great experience. You must do it!! How beautiful and Serene. I loved my time in Alleppey too!. Good to know that Tina! Glad to see you here! Allepey has always been one of my favorite destinations! What a wonderful way to start the A to Z Challenge 🙂 Have a look at my post when time permits! Following you on twitter and also following your blog! Oh really! That sounds great 🙂 So glad to see you @Soul Talk. Will have a look at yours right away. All the best with the AtoZ! Beautiful Pictures. I’ve heard a lot about this Place but I have never been to it. But now its on my List . Thank you Anoosha. Alleppey will blow you away with it’s greenery and serenity. A must-visit, I say! wow ! what a beautiful place, loved the pictures… would like to add this place to my list, thanks for sharing ! Thank you so much Angela! If you’re planning a visit to this part of the world, Alleppey is a must! Do come and see for yourself…there’s nothing quite as relaxing and beautiful as this! Its such a lovely place… I’ve always enjoyed my visits there… 🙂 Great photos! Oh Archana! I was not done with commenting yet! Still trying to get the pending ones finished by tonight, so please do bear with me! Such a wonderful getaway isn’t it? Been thrice already and can still a few more trips there! Will hop onto yours as well tomorrow! Lovely. My dream place in my bucket list !!! Thanks Vasantha! Better make a super quick plan to see the Backwaters soon! Sure Esha …… Should not miss it !!! We’ve been doing different parts of Kerala every few years, Esha. Alleppey is certainly on our list. Your post makes me want to bump it up to go sooner! I have been to Alappuzza beach in 2009. There were very less people there on the beach and we felt the quiet and the peace of the place. Nowhere have we experienced, till date, the same tranquility being on the beach. People say if you want to visit the beaches in India then go to Goa. The beaches are good there but overcrowded. Alappuzza was different. We took the houseboat ride in the backwaters of Kumarkom. It was a lovely experience too. We have to take Dhruv along this time because his questions and observations are going to add new dimensions to the trip. Adding, the view from the hotel, you stayed in, overlooking the lake looks gorgeous. I just love Allepy, It is just so beautiful… Lovely pictures. Thank you very much! The place is way better than my captures!